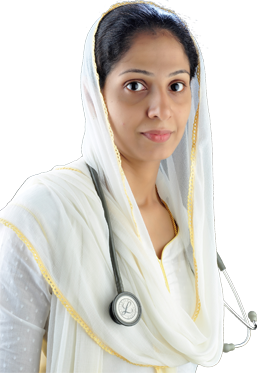 Dr. Zuhra is an experienced consultant in gynecology. Previously she was leading Gynecologist, Laproscopic specialist in MIMS Hospital, Kottakkal for more than five years. She had pursued special training in Infertility and Gynaec-Laparoscopy from Kiel University, Germany. She is dedicated and sincere to her work. Her top most priority is her patients. She is interested to handle high-risk pregnancies and will be available around the clock in an emergency. Consultation: 10 am to 5 pm on all working days.